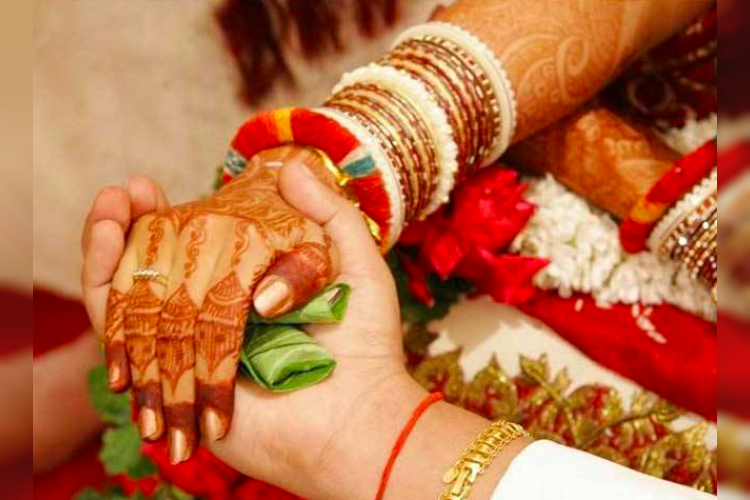 More than 3,400 youths were kidnapped for forced marriage in Bihar in a ritual called as “Pakadwa Vivah”. The grooms are kidnapped and then forced to marry at gunpoint. In 2016, 3,070 youth were kidnapped for this and in 2017, the number increased to 3405 and according to the police record, everyday nine such forceful marriages where the girls’ families abduct the young grooms happen in Bihar.